WASHINGTON, D.C. – May 2, 2018 – The American Hotel & Lodging Association (AHLA) announced today that Rosanna Maietta has been named president of the American Hotel & Lodging Educational Foundation (AHLEF). 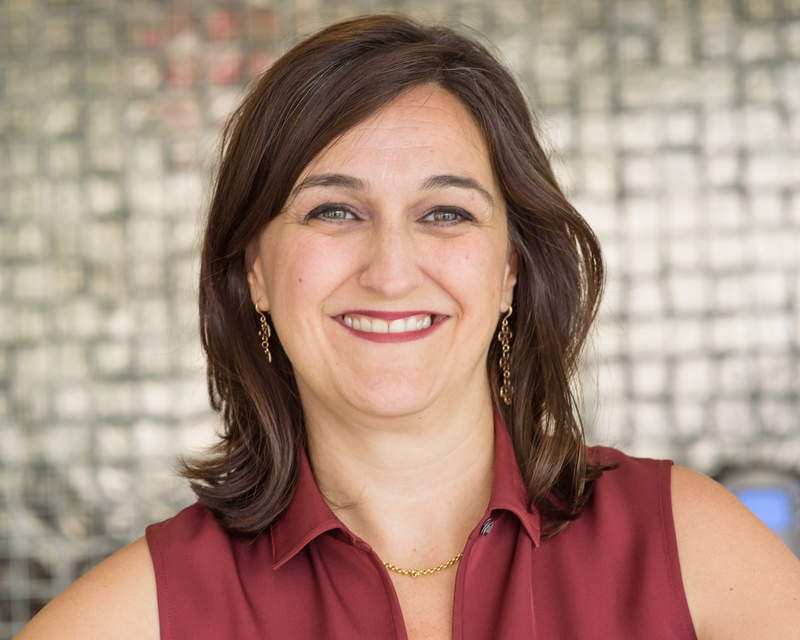 Maietta, who has served as interim President of the Foundation since May of last year, currently serves as senior vice president of communications and marketing. As AHLEF President, Rosanna will lead the Foundation and its team to advance its mission of ensuring a strong and viable future for the entire lodging industry by fueling the talent pipeline. She will be responsible for raising the Foundation’s profile and overseeing its scholarship, research, and career development programs. She will also oversee the administration of AHLA’s intermediary contract with the U.S. Department of Labor to expand apprenticeship programs. Created in 1953, AHLEF initially focused on providing scholarships to a small group of promising hospitality students. Since that time, the Foundation has taken on a much greater mandate: ensuring a strong and viable future for the entire lodging industry. Underscoring the industry’s stories of opportunity, growth, and success, AHLEF priorities include scholarships, research and career development programs. In 2017, the Foundation awarded a record $851,500 in academic scholarships to 372 promising hospitality management students. In 2017, the Foundation developed a new program, the Empowering Youth Project, to bridge the growing jobs gap and train Opportunity Youth for jobs in the hospitality industry. AHLEF and AHLA partnered with the national nonprofit Grads of Life and committed $500,000 in grants for local community organizations to train 1,000 young people over the next two years. AHLA and AHLEF have also committed to enrolling 2,250 apprentices in the hospitality industry through the next five years, as part of its apprenticeship contract with the Department of Labor. In February the Foundation launched a groundbreaking pilot program in partnership with Pearson’s AcceleratED Pathways program to offer hotel industry employees access to a college degree at no cost to the employee. This program is the first of its kind within the hospitality sector and demonstrates the hotel industry’s commitment to providing employees with the pathways, training and resources they need to achieve their career goals. Maietta, who will continue to serve in her role as senior vice president of communications and marketing, joined AHLA after some eight years at the Washington, D.C. public relations firm FleishmanHillard, where she was a senior strategic counselor and manager responsible for developing communications strategies and public education campaigns. She previously served as media relations manager for Newsweek and started her career as a journalist based in Rome, Italy where she was a radio anchor and reporter for major outlets including Market News Service International and Bloomberg News. AHLEF is the industry’s philanthropic organization, dedicated to helping people build careers that improve their lives and strengthen the lodging industry. Founded in 1953, AHLEF is a subsidiary of the American Hotel & Lodging Association and provides resources for hospitality-related education, career development, research and public awareness of the industry. Serving the hospitality industry for more than a century, the American Hotel & Lodging Association (AHLA) is the largest national association solely representing all segments of the 8 million jobs the U.S. lodging industry supports, including brands, hotel owners, REITs, chains, franchisees, management companies, independent properties, bed and breakfasts, state hotel associations and industry suppliers. Headquartered in Washington, D.C., AHLA proudly represents a dynamic hotel industry of more than 54,000 properties that supports $1.1 trillion in U.S. sales and generates nearly $170 billion in taxes to local, state and federal governments.